Amitabh Bachchan gives the camera a shot with HemaMalini and Dharmendra as his subjects! We wonder what the shot looked like! Taking a break from kissing maybe?! EmraanHashmi takes a break to enjoy a song and a moment alone! Couples that laugh together, stay together! 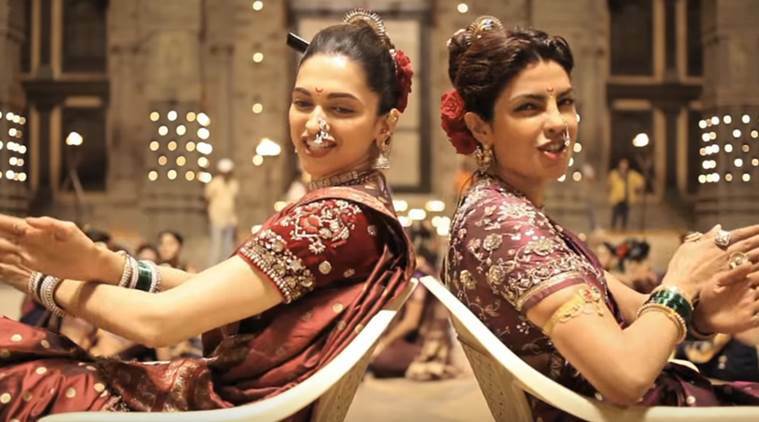 Dharmendra and HemaMalini make the most of their break! Such friendship, much feels! 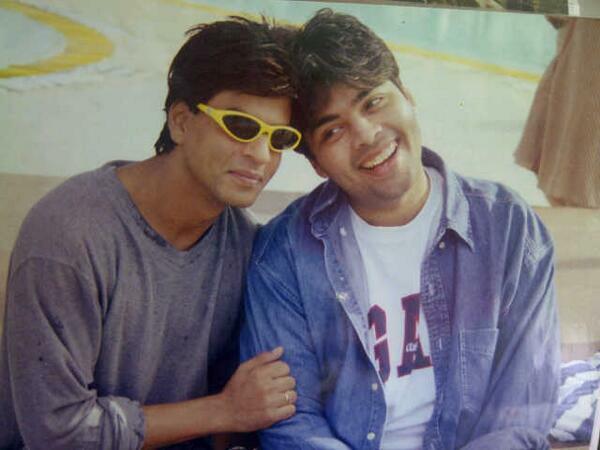 Notice how Shah Rukh Khan makes those old-school glasses look so freakin’ cool! 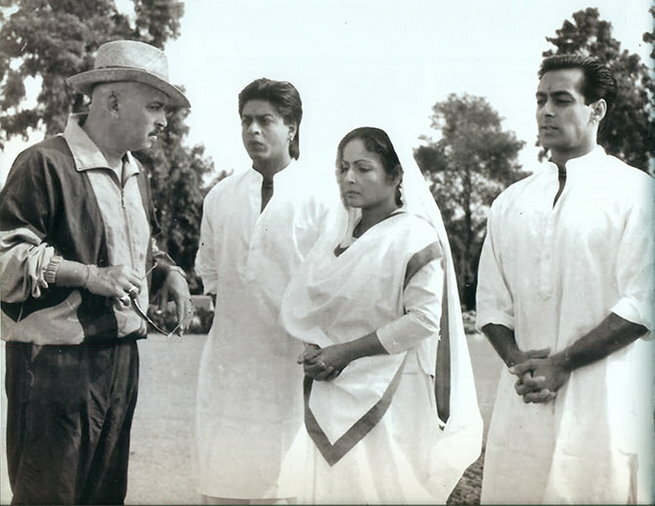 Is it just us or does the cast of Karan Arjun look super attentive while listening to director RakeshRoshan? So dedicated! 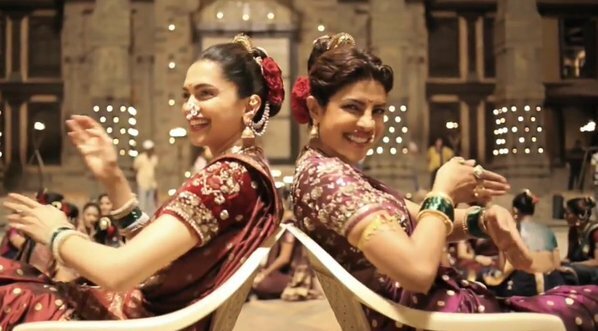 DeepikaPadukone and Priyanka Chopra laugh it out while shooting the song ‘Pinga’! We want to know the joke as well! Wait a minute, just one last touch up! 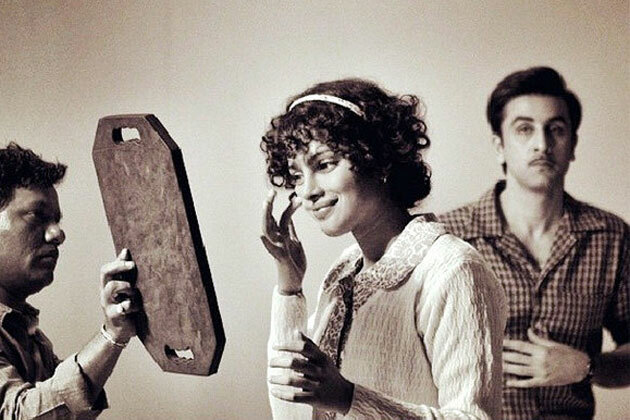 PC on a photo shoot for Barfi. 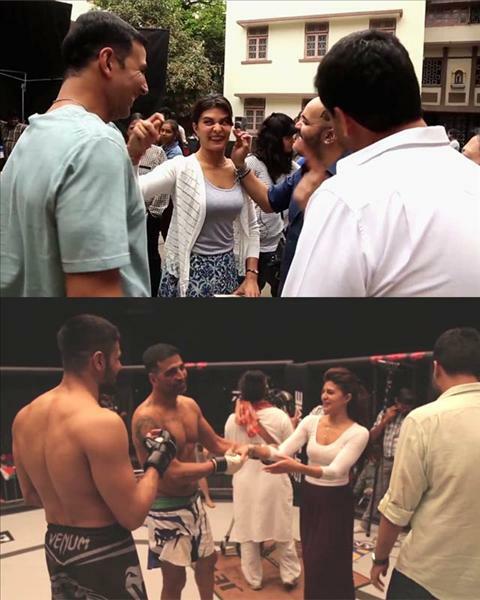 Jacqueline Fernandez, our forever crush, shares a fun moment with Akshay Kumar on the sets of Brothers. So adorable! Break time? Let’s have a deep conversation, shall we? Remember Aishwarya’s dance moves in Taal? Here she is, learning it all from choreographer Saroj Khan! 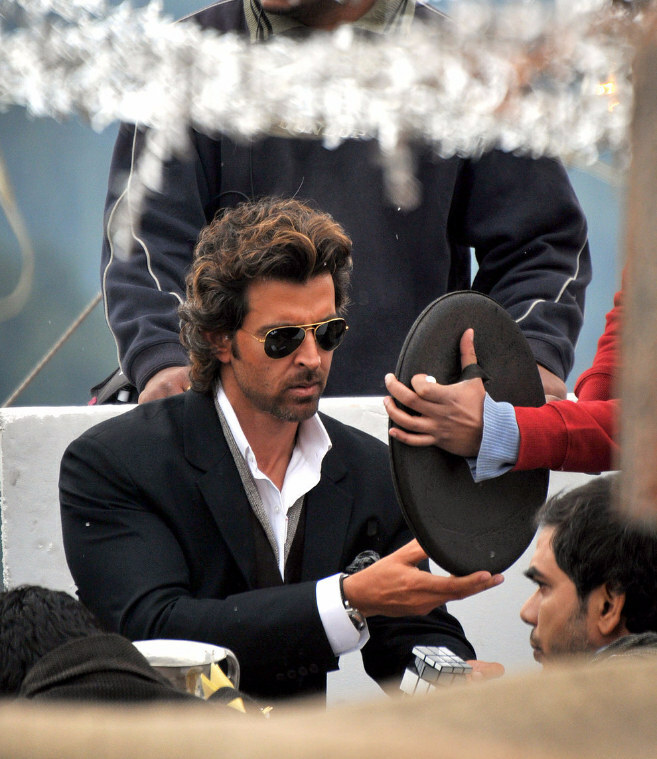 HrithikRoshan aka Mr. Perfect checks the mirror before shooting a scene. Bet he couldn't find anything wrong! Love movies? Read more here!